I’ve decided that I’m going to write the reviews in the order in which I consumed the beers. Up first: BOURBON CHAOS. 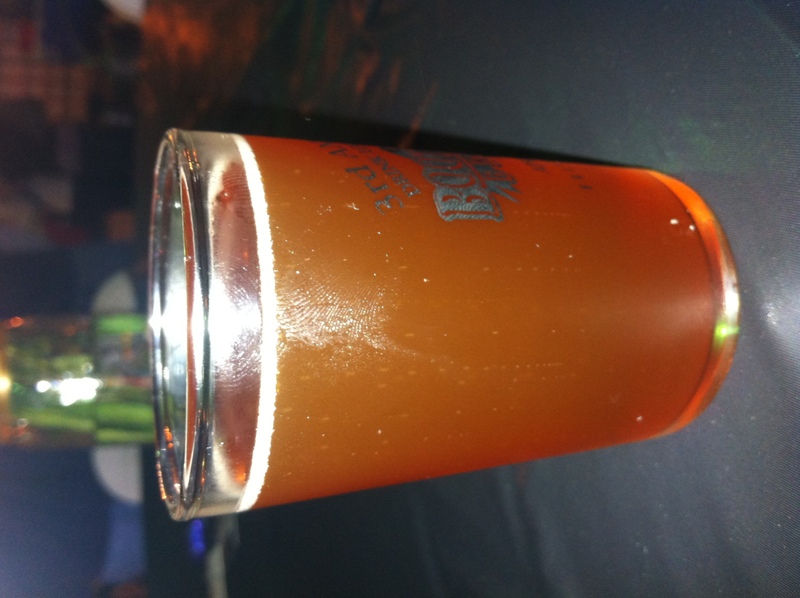 Bourbon Chaos is a Belgian Strong Pale Ale with a 10+% ABV.